For many taxpayers, having their own business is a dream come true. This dream can turn into a nightmare when business decisions are made, and actions taken, without legal guidance. Compliance with, and knowledge of, tax laws is important when starting a business and an experienced tax lawyer should be consulted. A business which operates as a partnership, corporation or limited liability company is a separate entity from its owners. Just like individuals, the entity is required to file timely tax returns. The IRS may audit these tax returns. The difference is that the audit may be far more complex than that of an individual. An audit of the business may also lead the IRS to audit the tax return of the individual owner. Hiring a practiced tax lawyer at the start of the audit should be strongly considered. Of more concern is that the income tax audit of the business can lead to an audit of the employment practices of the business. If during the audit of the business the IRS determines that a worker who was treated by the business as an independent contractor is really an employee, the IRS will reclassify the worker. This will result in the business owing the employment taxes for that worker. Depending on the number of employees, and the amount of tax found to be due, the impact on the business can be severe and may even lead to the failure of the business. The time to determine whether a worker is an employee or independent contractor is before the worker is hired by the business. As an experienced tax lawyer representing taxpayers for over 30 years, Magda Abdo-Gomez understands the tax laws and the factors the IRS looks at to determine a worker’s status. She can help your business make the proper determination regarding the classification of its workers and, if applicable in your situation, take steps to protect the business should the IRS seek reclassification in the future. If you have hired workers and have classified them incorrectly, attorney Magda Abdo-Gomez can help you correct the classification. If you qualify, she can apply to the IRS for relief from the potential tax liability which may result from the misclassification so as to minimize the impact on the business. Call attorney Magda Abdo-Gomez at 305-559-7478 or contact her online to see how she can help you resolve your business’s employment tax problems or prevent such problems. She can represent taxpayers in South Florida from her office in Miami. She can also represent taxpayers wherever they are located and has represented clients throughout the United States and Florida.  The Law Office of Magda Abdo-Gomez is a debt relief agency. I help people file for bankruptcy relief under the Bankruptcy Code. Will the IRS come to my home or Business?